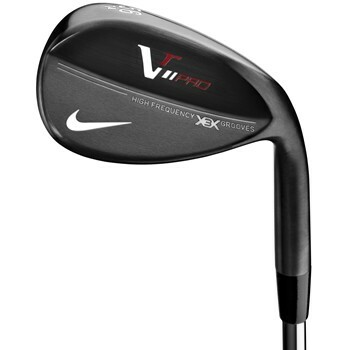 The Nike VR Pro Forged wedge features X3X high-frequency grooves and a precise forging process that produces optimal control, spin, and feel. The X3X system provides more grooves that are deeper and closer together to channel away debris. The precision forging process ensures consistency from shot to shot.